Buy Artek A338 Ceiling Lamp "Bilberry" by Alvar Aalto, 1950 - The biggest stock in Europe of Design furniture! This nice round lamp by the Finnish designer and architect Alvar Aalto was designed as a spot light for the home of the famous French gallery owner Louis Carré. 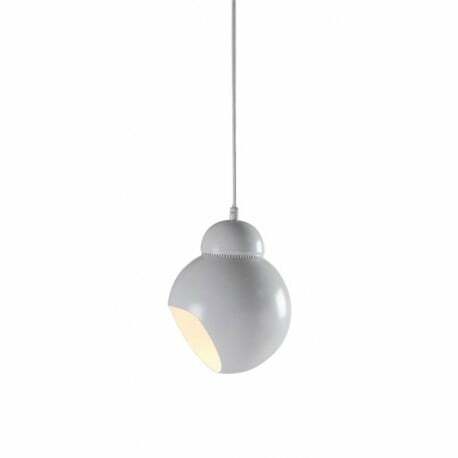 Artek Ceiling lamp A338 ‘Bilberry' is the perfect solution to accentuate details in your interior. The lamp in white painted steel is beautiful both on its own and in group. 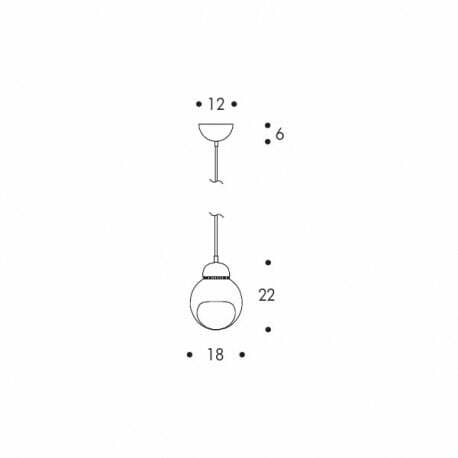 Configure your A338 Ceiling Lamp "Bilberry"
1 x A338 Ceiling Lamp "Bilberry"